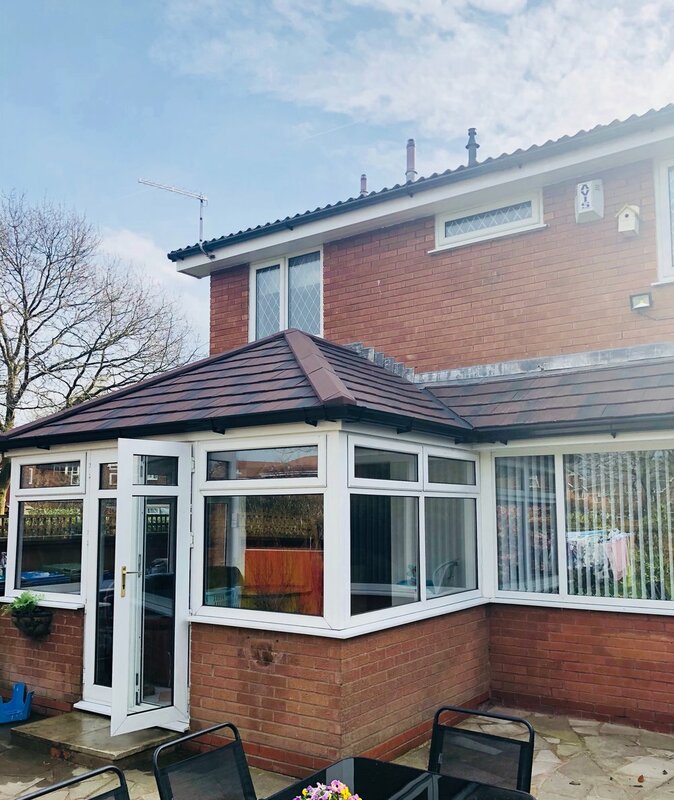 Having a conservatory with a tiled roof allows you to use it at all times of the year and take full advantage of each season throughout the year. So whether it’s to look out over your snow covered garden or to catch the red and yellow leaves emerging, you’ll always have a good view, without having to increase the heating. Each one of our roofs are insulated to give you a nice warm room. 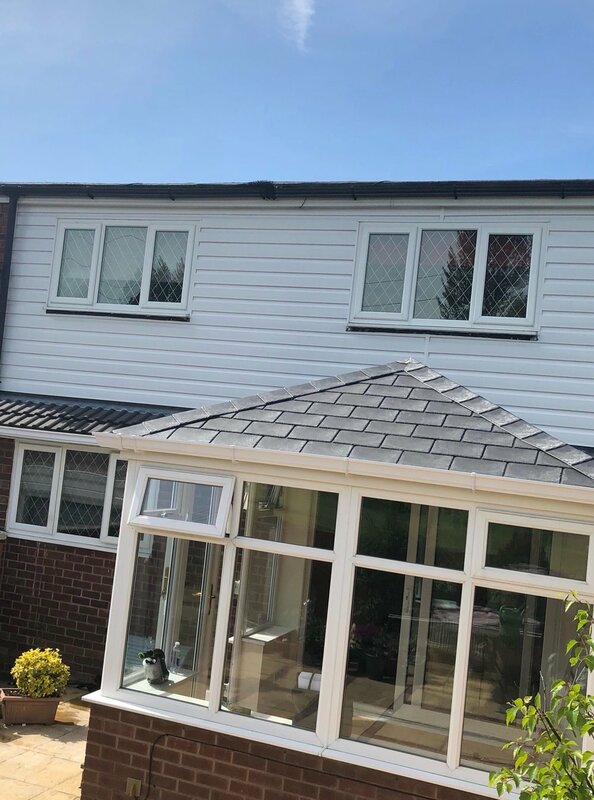 Having a warm roof on your conservatory also makes it cooler in the summer and makes your house look more appealing rather than poly carbonate. 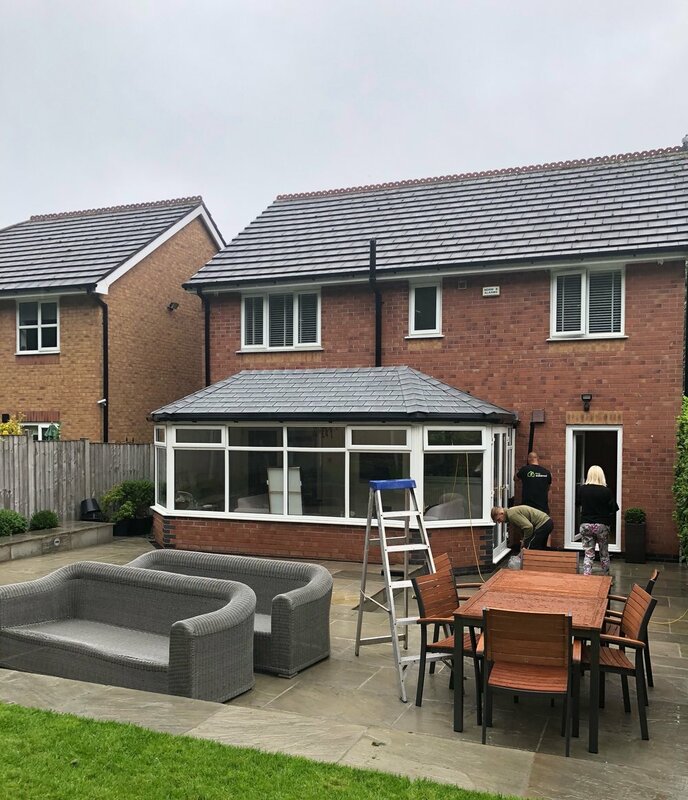 If you want to extend your living space without all the fuss of adding an extension, a solid roof conservatory is the answer. Eco Solid Roof manufactures and installs conservatories to match your precise requirements. Using the latest roofing systems and tried and tested installation techniques, before you know it you will be enjoying your new space. Our staff have over 20 years experience in the industry and ensure the systems are fitted to the highest standard. No job is too small or too large for us. Please feel free to send us an enquiry and we will gladly assist you. 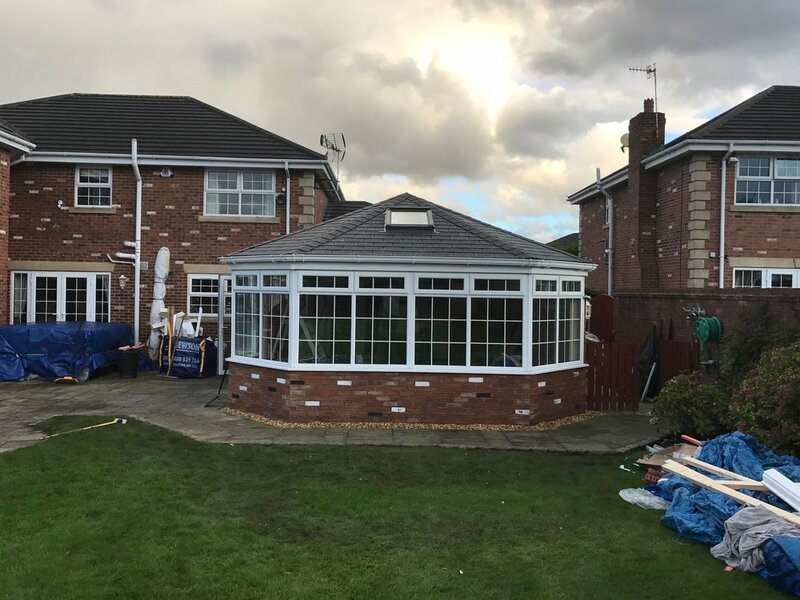 Becoming a reliable tiled roof conservatory specialist takes years of experience and that is the main reason we do not sub contract our work to people. 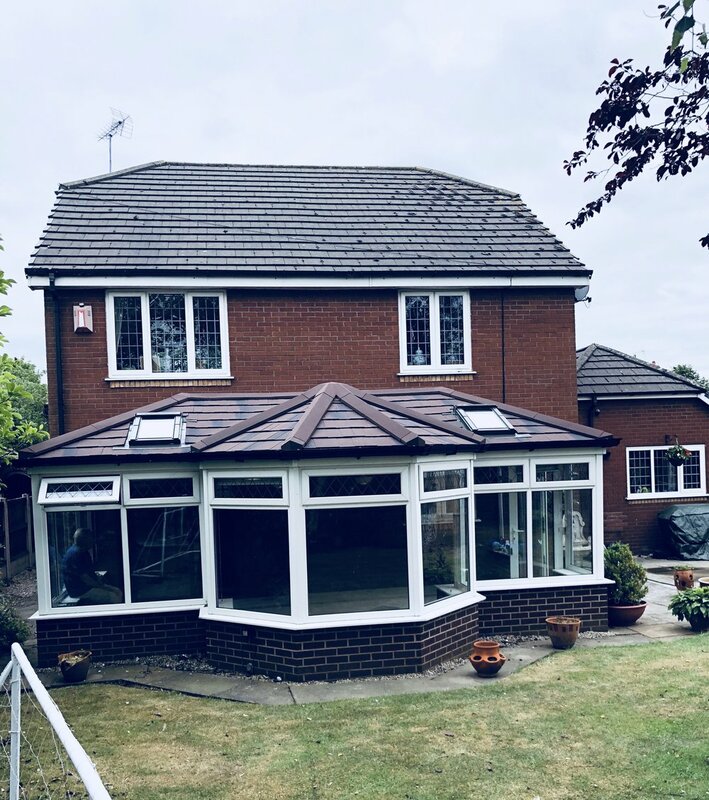 It takes years of good work, dedication and commitment and we can demonstrate this..
Based in the North West, we are an established solid roof specialists – with almost 15 years’ heritage in the industry. We manufacture our own roofs with over 250 conservatory roofs fitted in 2016 already whilst developing a loyal customer base who trust us to provide us to family and friends. We constantly work hard to improve our materials and methods, and create bespoke roofs to ensure our customers are delighted with our work. Please feel free to contact us to look around our factory and showroom. We understand an investment on your house is so important and always want to give customers extra confidence that they are making a great choice choosing Eco Solid Roof. Our Roofs are manufactured using C24 125mm x 50mm timber as stipulated by building regulations and is graded for its strength and structural properties, our whole roof system is manufactured using fully graded timbers and structural ply boards, we have eliminated the need for aluminium due to the risk of cold bridging, condensation build up and weight issues and the performance overly reliant on the skill of the installer, our roofs are manufactured in our joinery workshop fully bespoke to individual requirements. This design is manufactured with the very best construction material, timber. We only use British or European roofing grade timber. 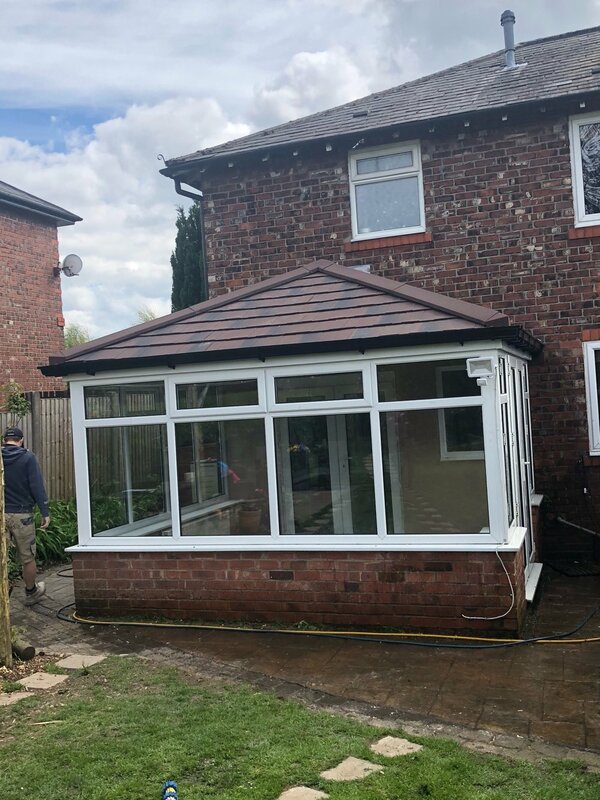 With a wide range of lightweight tiled options, the new roof will convert your conservatory into the extension you always dreamed of. We can also ensure that you are getting light into the room by inserting some Velux vents into the roofing system so you can enjoy the view of the sky. We use the very best tiles on the market known as Tapco and Metrotile. They are made from recycled products coming with a 50 year weather proof warranty. They are stylish and seal together giving you extra security and long term efficiency for you enjoy for years to come! A glass or polycarbonate roof is the most common method of heat escaping from your conservatory, as hot air rises allowing the heat to escape. You only need to stand next to your closed windows in the winter to feel how ineffective glass is for retaining the warmth; that coupled with rising convection currents and it’s easy to understand why your heating bills can be higher than predicted. In addition to keeping you warm in the winter, having a warm insulated roof to your conservatory has the added benefit of shading the room in the summer. This prevents the dreaded “greenhouse situation” that occurs with the majority of conservatories.